Join us Saturday 22nd September for our next men’s breakfast. This month we’re planning a Table Talk. It’s a great chance to take a subject, and put the world to right! Our next bible study is this coming Saturday! 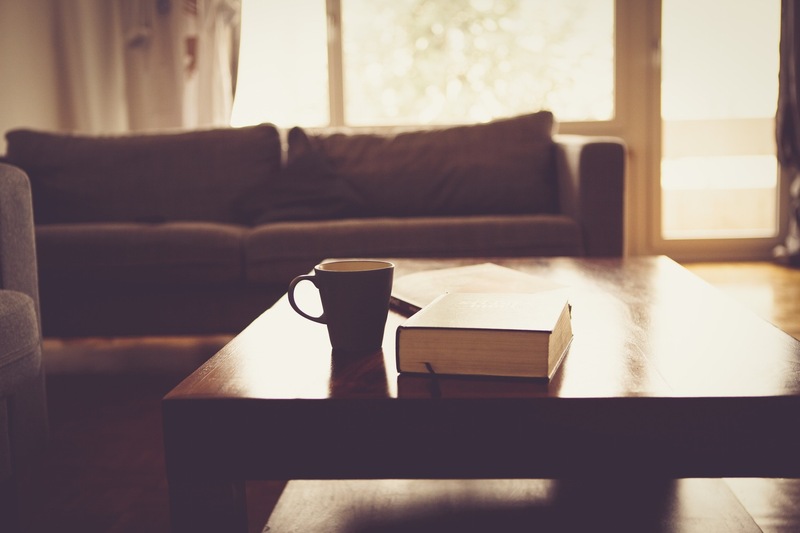 This men’s bible study consists of a relaxed chat through a chapter or two from a book of the bible, of course with a coffee! Saturday September 12th, 8.30am in Christ Church Hall, Warminster. We plan to make these meetings fit in a busy schedule, so we promise to finish by 9:30 at the latest. What is it like? We take a chapter or two, read it through together & chat through what we find. Absolutely no experience of bible study is necessary, all you need is a thirst to find out more & a willingness to share. Where is it? We will meet in the Church Hall, Christ Church, Warminster; see map below. Join us Saturday 24th January for our next men’s breakfast. This month we will have a full English breakfast and a chance to wrestle with ‘Total Fitness: How do we look after our mind, body and soul?’. This won’t be another New Year resolution guilt-fest (just as well after a big fry-up! ), but a chance to look at what real wholesome fitness means. We plan to eat about 8:30am, and be finished up by about 9:30, set up for the rest of the weekend. PS we don’t charge for our breakfast, but ask for a contribution of £3 to cover our costs. If you can’t afford it, please come anyway. Join us this Saturday for our men’s breakfast! From 8:15am, Saturday 22nd March, Baptist Church, North Row, Warminster (directions below). This month we go back to having a Full English Breakfast and a speaker. Join us to hear from our very own Si Pope, conqueror of Kilimanjaro! He will show us pictures and talk us through his 6 day trek to the top of the worlds tallest freestanding mountain, and also talk about the work of Compassion, who he raised money for. We will plan to eat about 8:30am, and be finished up by about 9:30, set up perfectly for the rest of the weekend. Our next bible study date is coming this weekend! Our men’s bible study consists of a relaxed chat through a chapter or two from a book of the bible, of course with a coffee! Saturday March 8th, 8.30am in Christ Church Hall, Warminster. We plan to make these meetings fit in a busy schedule, so we promise to finish by 9:30 at the latest. Bible study is tomorrow, please do come and join us! Join us as we continue our bible study with a relaxed chat through the book of James; Saturday May 11th, 8.30am in Christ Church Hall. We continue to plan to make these meetings fit in a busy schedule, so we promise to finish by 9:30 at the latest. Those also on the Freedom in Christ Spirit day – it’ll be a great opportunity to prepare for that & we promise to let you go in time for the start! We take one chapter (this time James 4), read it through together & chat through what we find. No experience of bible study is necessary, all you need is a thirst to find out more & a willingness to share. This month we continue to meet in the Church Hall – we look forward to seeing you there! Join us as we continue our bible study with a relaxed chat through the book of James; Saturday April 13th, 8.30am in Christ Church Hall. We continue to plan to make these meetings fit in a busy schedule, so we promise to finish by 9:30 at the latest. We take one chapter (this time James 3), read it through together & chat through what we find. No experience of bible study is necessary, all you need is a thirst to find out more & a willingness to share. Join us as we continue our bible studies with a relaxed chat through the book of James; Saturday March 9th, 8.30 in Christ Church Hall. We continue to plan to make these meetings fit in a busy schedule, so we promise to finish by 9:30 at the latest. We take one chapter, read it through together & chat through what we find. No experience of bible study is necessary, all you need is a thirst to find out more & a willingness to share. Starting a new series in bible studies, a relaxed chat through the bible, join us as we explore the letter of James; Saturday February 9th, 8.30 in Christ Church Hall. We continue to plan to make these meetings fit in a busy schedule, so we promise to finish by 9:30 at the latest. Previously we’ve been meeting once a month to look at Mark’s Gospel, finding out some amazing things as we shared together. This month we move on to look into the letter of James. Taking one chapter, reading it through and chatting through what we find. No experience of bible study is necessary, all you need is a thirst to find out more & a willingness to share. This month we meet back in the Church Hall – we look forward to seeing you there! 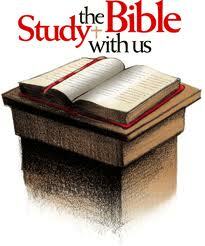 The first bible study of the year is coming up; Saturday January 12th, 8.30 in Christ Church foyer. We continue to plan to make these meetings fit in a busy schedule, so we promise to finish by 9:30 at the latest. However, this month there is an option to join us for a walk up to Cley Hill, where we will pray for our town. You can read about that here. Invite ladies to also join us on that walk! We’ve been meeting once a month to look at Mark’s Gospel, finding out some amazing things as we share together. This month we will reach the end of the gospel, so this is your last chance to find out what we’ve bee upto! Also come with ideas on what we can cover next. It’s never too late to join in, and you definitely don’t need any prior knowledge or experience. Just a mind to explore and see where this journey takes us. This month we meet back in the Church foyer – we look forward to seeing you there!